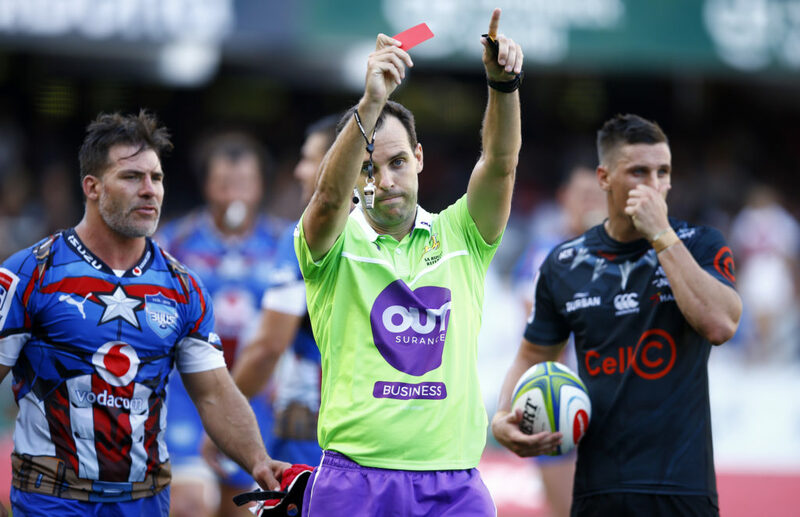 Judicial officer Stefan Terblanche says it’s crucial to understand the sanctioning regulations applied to incidents such as the one involving Schalk Brits and Akker van der Merwe. CRAIG LEWIS reports. Both Brits and Van der Merwe were involved in a nasty scuffle in last Saturday’s derby between the Vodacom Bulls and Sharks in Durban. 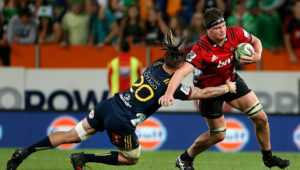 Van der Merwe was given a three-week ban by Sanzaar on Monday, with Brits handed down a five-week ban on Tuesday despite initially appealing the sanction. The Bulls do have a bye in the period of the suspension, though. 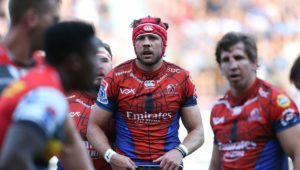 The nature of these suspensions has caused widespread public outcry, with many viewers of the belief that Van der Merwe instigated the incident with a headbutt at the ruck and then landing repeated punches, to which Brits retaliated. Terblanche, who forms part of the Sanzaar Foul Play Review Committee, said it was essential for people to understand the process involved. As both players received red cards for punching, it meant that they would need to automatically report for a hearing. Terblanche explains that the committee needed to then rule strictly and objectively on ‘Law 9.12: A player must not physically abuse anyone’. 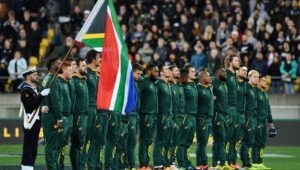 ‘Sometimes I may not agree with who has or hasn’t been cited, but we can only work with the citing commissioner’s reports, and then deliver the sanction according to the guidelines laid down to us by Sanzaar and ultimately World Rugby,’ he said. ‘I understand the frustration of the public, who would have seen what happened, and made judgements on who was mostly at fault in this instance, but you have to follow due process and understand the rules. 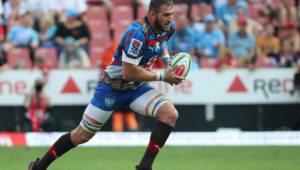 From there, Van der Merwe’s sentence was reduced due to mitigating circumstances, including the player’s good judicial record and the fact that he pleaded guilty at the first available instance. Brits was not afforded the full 50% reduction, as his disciplinary record showed that he had previously served two periods of suspension for striking offences. ‘We expected to get backlash from this incident,’ Terblanche admits, ‘and so we wanted to be 100% sure of our ruling, and we went over it all again. I can see why people see it the way they do, but sometimes they don’t understand the intricacies of the rules that we are bound by. ‘I do feel that the rules, and rules changes in especially the sanctioning table, should be better communicated to the rugby public so that we can all better understand the rules and decisions made by the relative judicial parties,’ he added.